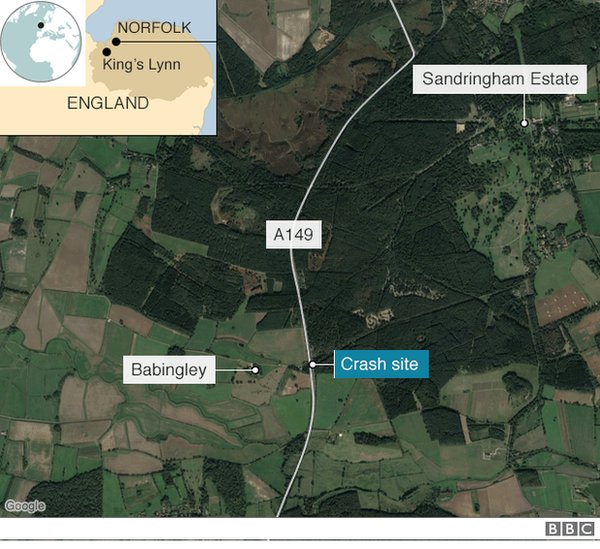 A woman who drove past the crash scene - near Babingley, a small village north of King's Lynn in Norfolk - at around 15:40 said she saw an ambulance and "a heavy police presence". "We only found out that it was the duke's car when we saw it on the news. 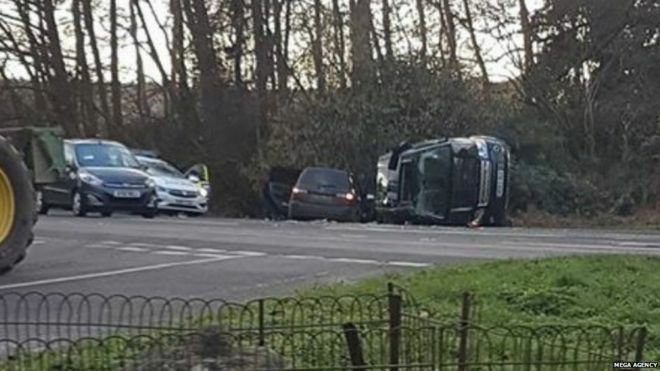 The road was not blocked by the crash and was open when we came past." 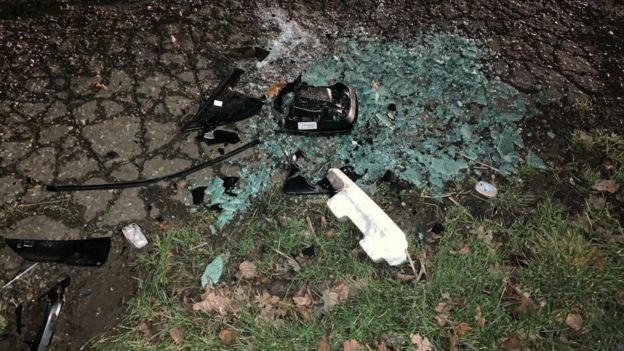 The BBC's Nic Rigby, at the scene, says all that's left are pieces of broken glass and the remnants of a wing mirror. It has been a chilly day, he adds, and there were small flurries of snow in parts of Norfolk, but nothing that troubled the county's roads. At what age should the elderly hand the keys over before something tragic happens? Just Saying... and leaving this one here.